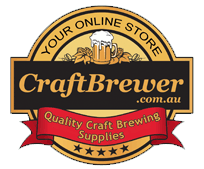 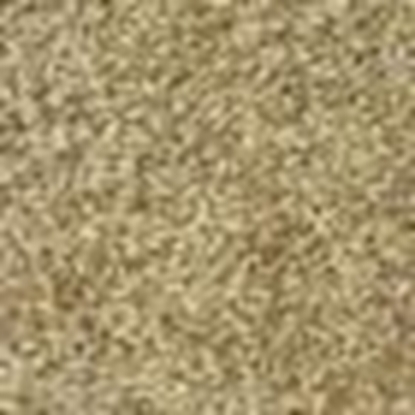 CraftBrewer Malt Whisky Dry Yeast 50g. 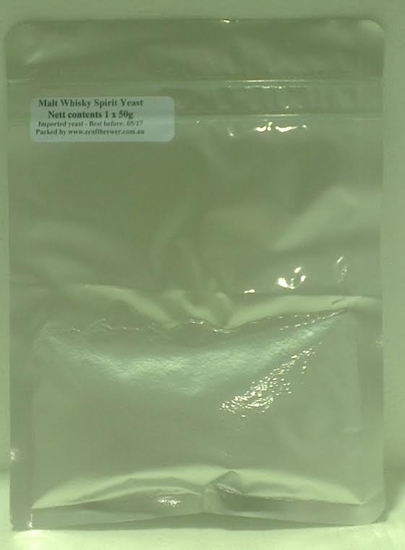 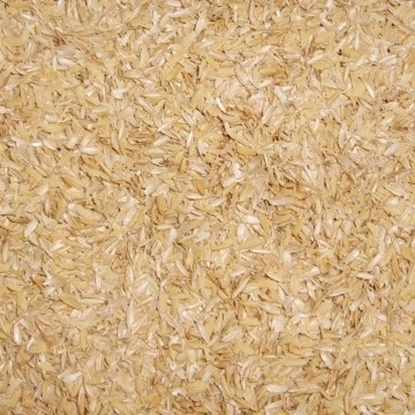 (AKA Safspirit Malt) The yeast of choice for Single Malt Whisky production. 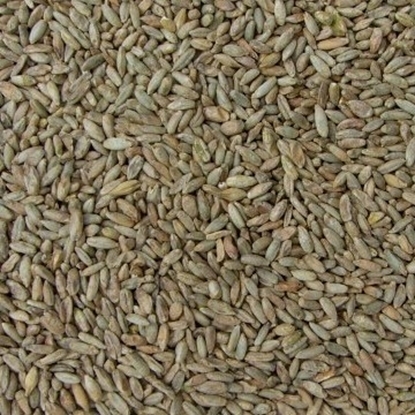 Recommended for craft distilling of Scotch type whiskies as well as bourbons.